Synthetic turf in Las Vegas is a great option for those who live in the area’s suburbs. Synthetic turf is easy to maintain, unlike natural grass due to the extreme heat and water limitations enforced on Las Vegas homeowners. Synthetic turf in Las Vegas also looks very good because the material does not lose its shine and keeps your lawn looking green 365 days a year. A long-term investment in your home and property, synthetic turf is well worth the money. If you’re interested in learning more about the many benefits of synthetic turf in Las Vegas or want to schedule a free consultation to transform your home, Desert Greenscapes is here to help. 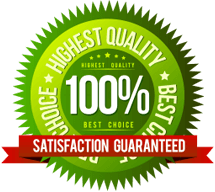 As a local company owned and operated by Las Vegas natives, we pride ourselves on providing 100 percent customer satisfaction and expert synthetic turf installation in Las Vegas and its surrounding areas. Request a consultation from a synthetic turf expert today! Click the images below to view more of our synthetic turf projects in the Las Vegas area! WHY INSTALL SYNTHETIC TURF IN LAS VEGAS? At Desert Greenscapes, we carry a wide variety of synthetic turf options suitable for almost any need and budget. We pride ourselves on providing the highest quality synthetic turf installations in Las Vegas and the surrounding area. Our aim is to provide an attractive, eco-friendly, and low-maintenance desert landscaping solution to home and business owners throughout the Las Vegas area. 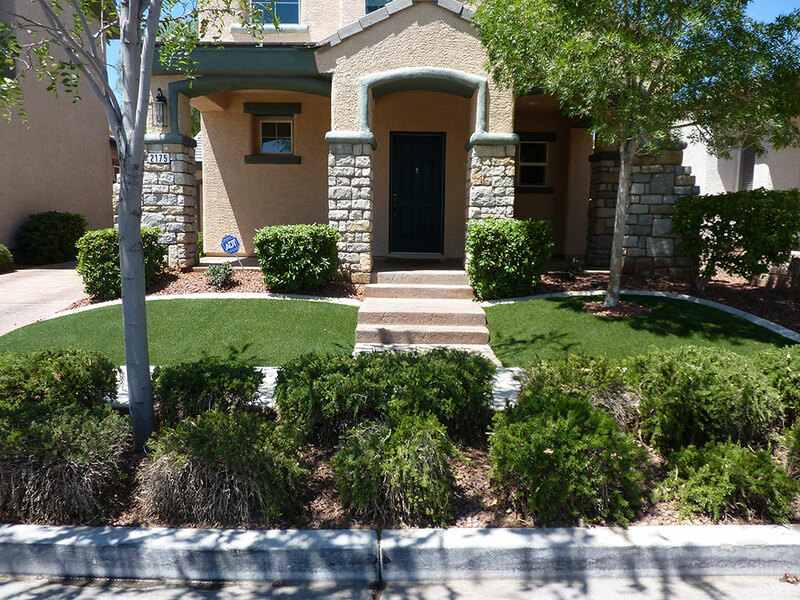 WHY CHOOSE DESERT GREENSCAPES FOR LAS VEGAS SYNTHETIC TURF INSTALLATION? Desert Greenscapes is a full service, water-wise landscaping company offering installing synthetic turf in Las Vegas and its surrounding areas. We help our clients with all types of synthetic turf installation – putting greens, synthetic lawns, dog runs, and even decorative paver stones, retaining walls, and more! We have a direct relationship with many of America’s best synthetic turf manufacturers to provide our customers with the best synthetic turf solutions possible. As a family owned and managed company, we treat you – our customers – like family! We’re appreciative of each and every client we work with and want you to enjoy your synthetic turf at a fair price. Whether you are looking for an affordable, low-maintenance way to green your landscape, or you’re looking for a complete redesign of the landscaping around your home, Desert Landscaping can help. We carry a wide variety of desert landscaping products including synthetic turf to improve the value of your Las Vegas home. We provide free, no-obligation estimates for all Las Vegas synthetic turf installation projects.